You have sworn off heat styling tools, tossed out our your terry cloth towel, and decided to banish silicones and sulfates from your life. 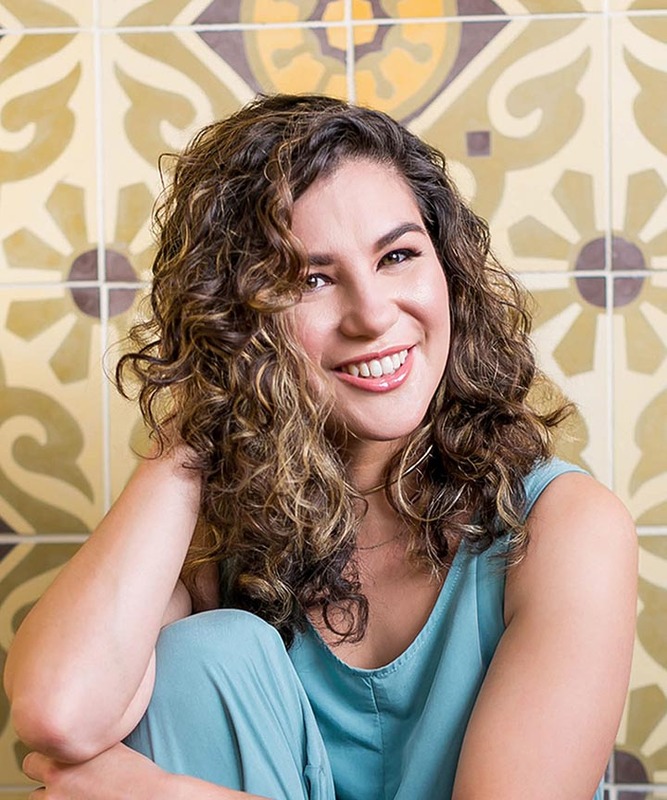 You've taken your "before" photo and you're ready to let the Curly Girl Method totally transform the way your hair looks and feels. 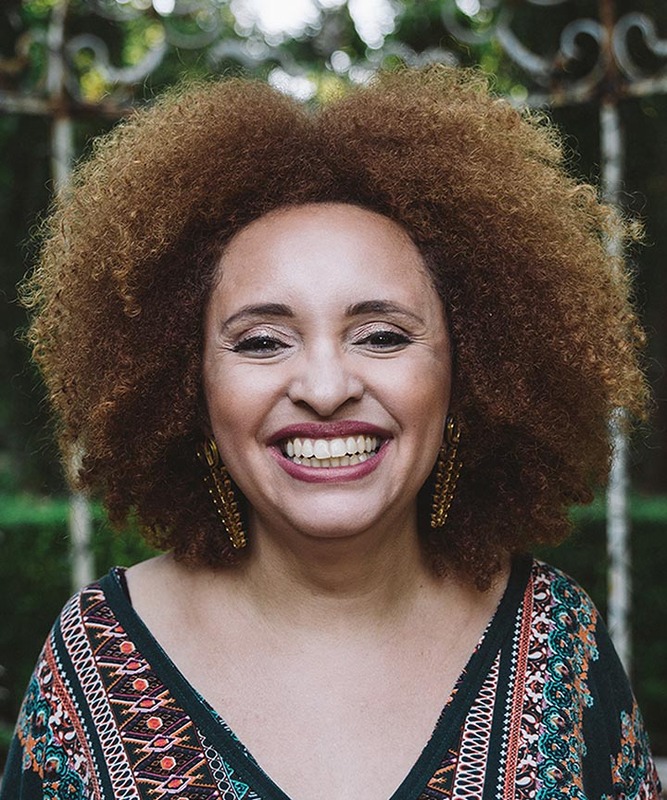 You fill your online cart with the cone-free and sulfate-free products your favorite YouTuber listed in her curly hair favorites video and then... you slowly back away. Are people really spending a small mortgage payment on their hair every month? 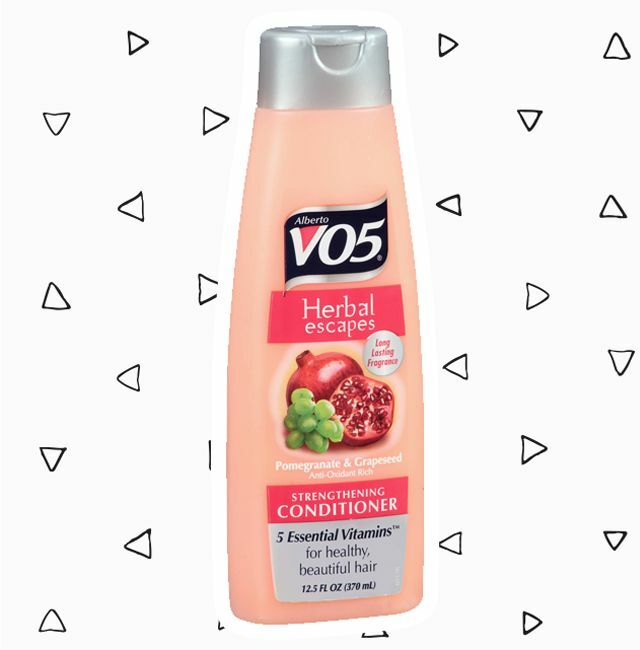 Judging by the handfuls of conditioner your hair needs to stay moisturized, you're going to need to spend wisely. 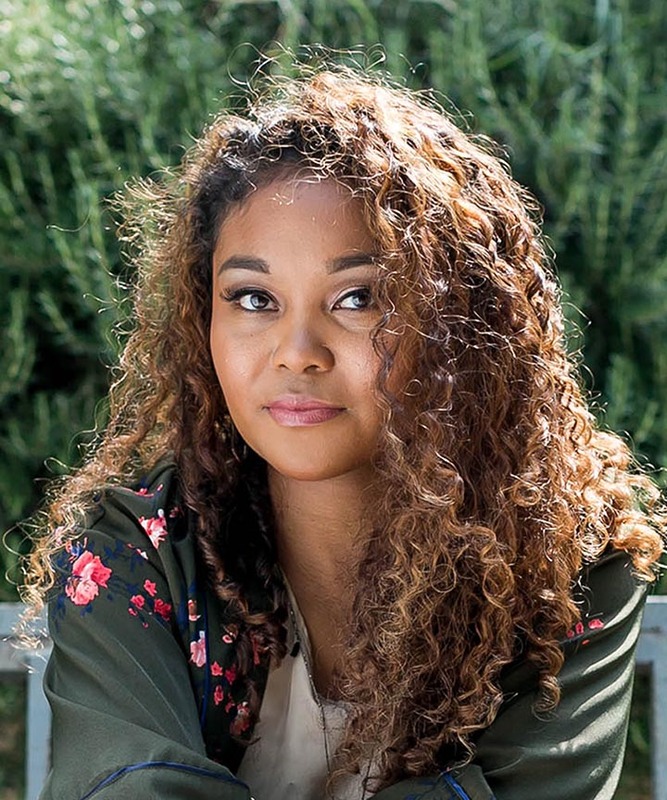 Luckily there are plenty of Curly Girl-friendly products in your local drugstores that will give you the moisture and hold you need, at a fraction of the price of salon products. The products on this list are widely available in stores such as Walgreens, Target, CVS and Walmart. Availability may vary depending on your local store. 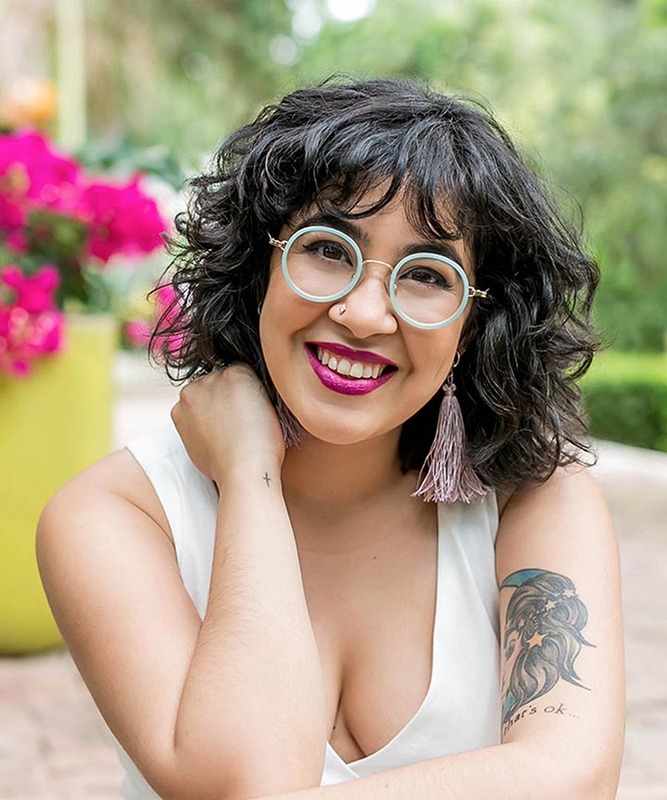 If you're a strict follower of the Curly Girl Method you may not have a shampoo in your regimen at all, but some curly girls still use a shampoo occasionally. 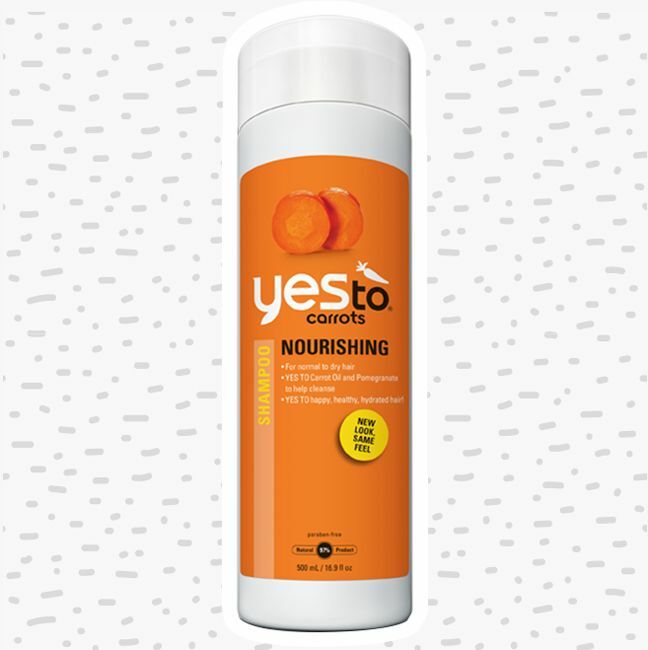 This Yes to Carrots formula won't leave your hair dry or straw-like. 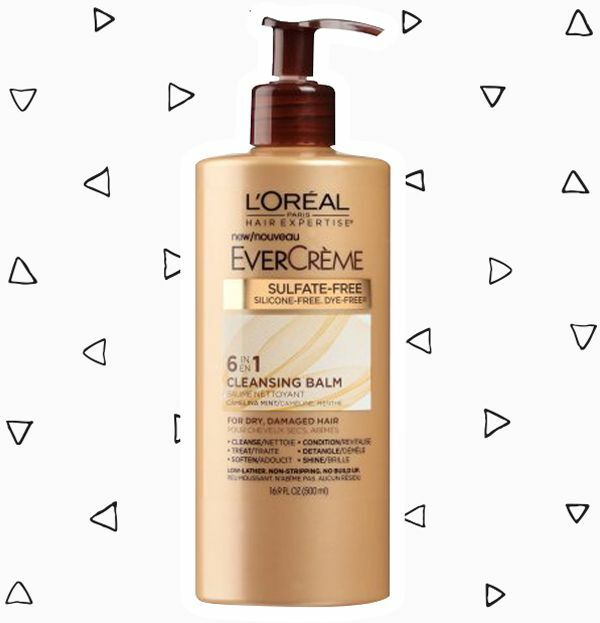 If you have sworn off of shampoos, cleansing conditioners like this Cleansing Balm are a gentle alternative cleanser. With some of these budget buys you may find that while they do not contain sulfates or silicones, there will be other ingredients that the more expensive "natural products" leave out, such as dyes and fragrance. This product is not only sulfate free and silicone free, but dye free as well. 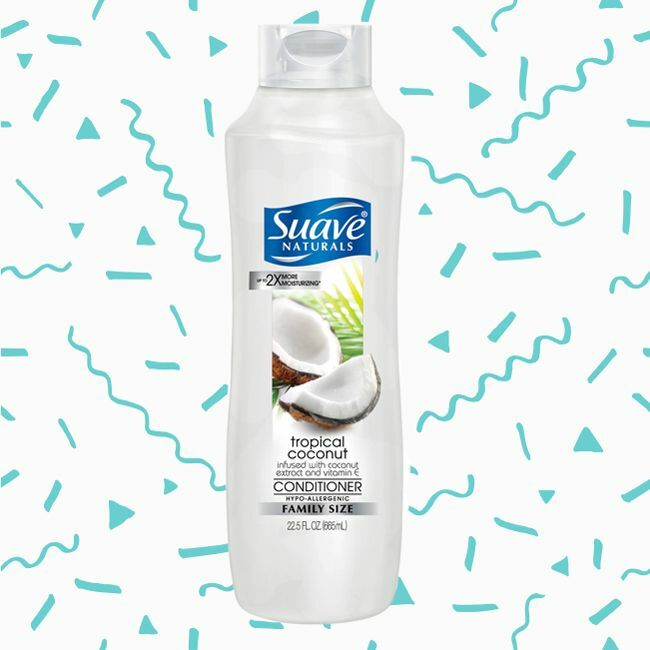 Suave Naturals is a mainstay in our CurlTalk forum for its hypoallergenic formula and its incredibly low prices. For less than $1.50 at Target, you get 22.5 oz, an unmatched value. 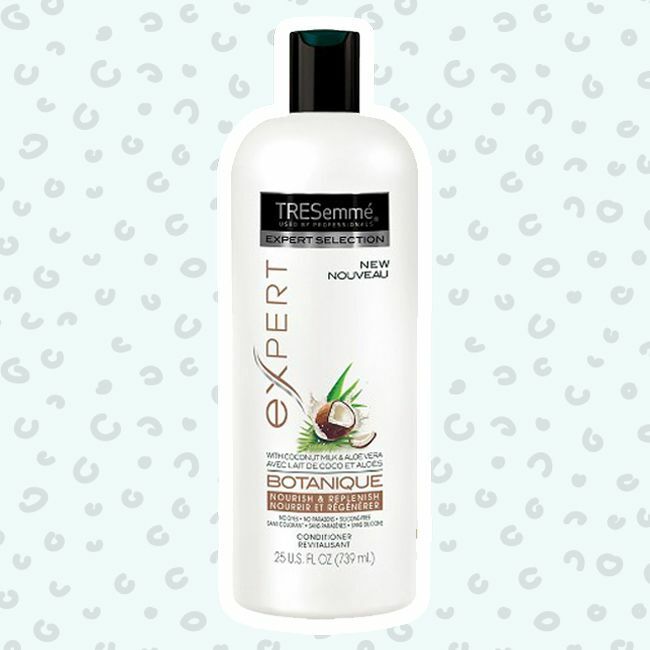 For fans of the Tresemme Naturals Nourishing Moisture Conditioner, the discontinuation of that product in early 2016 was a big blow. This Botanique conditioner has a slightly different formula, but it is still silicone free and does contain comparable ingredients for the low price of $4.99 for 25 oz at Walgreens. This is the most expensive product on the list at about $9.99 for 13 fl oz, but its ingredients list full of natural and certified organic ingredients justifies the price. 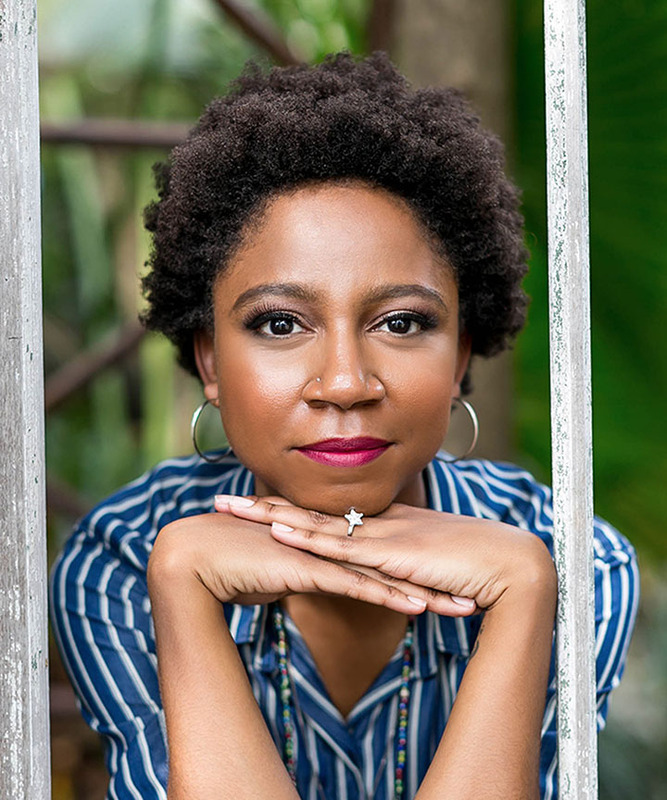 SheaMoisture was voted the Best Overall Brand of 2016 by thousands of NaturallyCurly readers, and its products consistently make the Holy Grail lists of our writers and Editors. Another favorite of our devoted CurlTalkers, these have been listed for as little as .75 cents for a 12.5 fl oz bottle at Walmart. 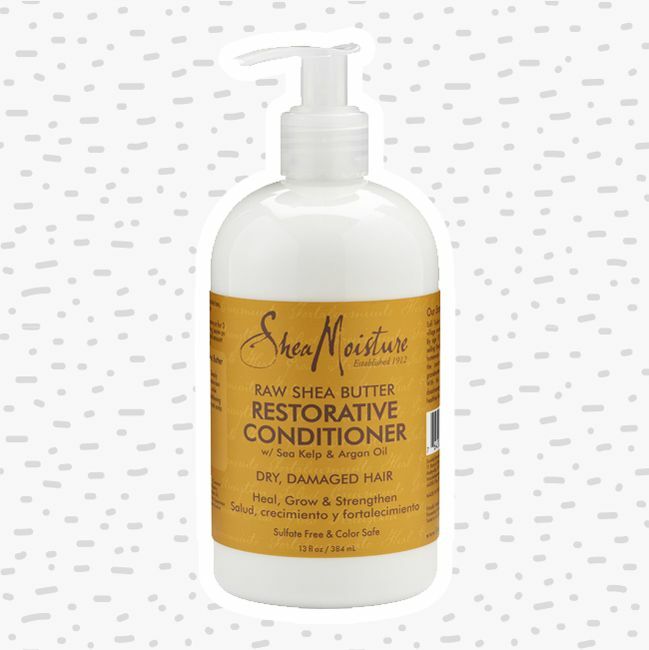 This sale price narrowly beats out the Suave Naturals for most affordable product on the list. 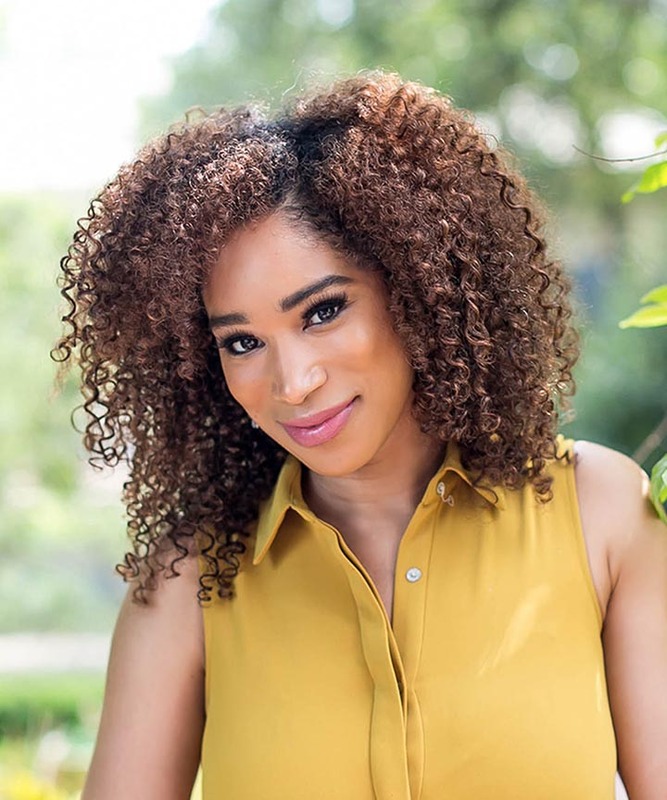 Many curlies opt for aloe vera gel to give their curls light definition and hold rather than using a hair styling product. Curly girls always think outside the box. 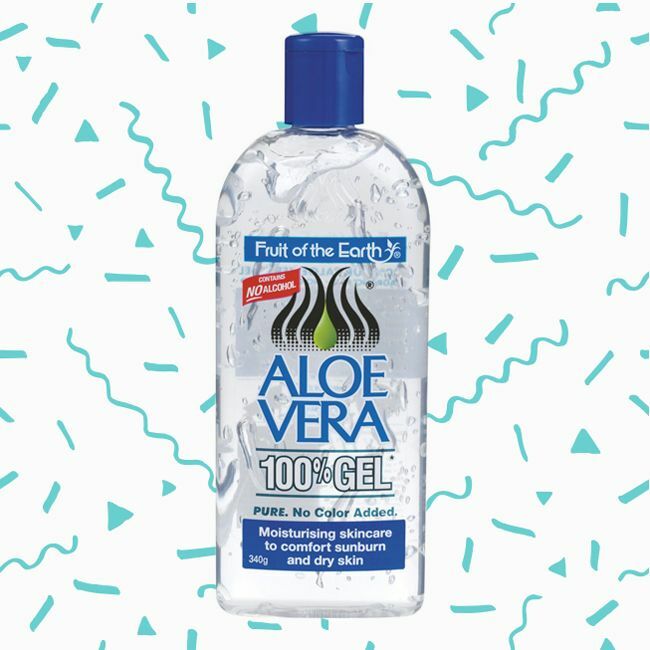 It is important to note that aloe vera gel is not the only ingredient in this product, for example it does contain preservatives and stabilizers. So if you are looking for a 100% natural aloe vera gel this is not it. It is, however, easy to find in drugstores and many curlies have used it to great success. 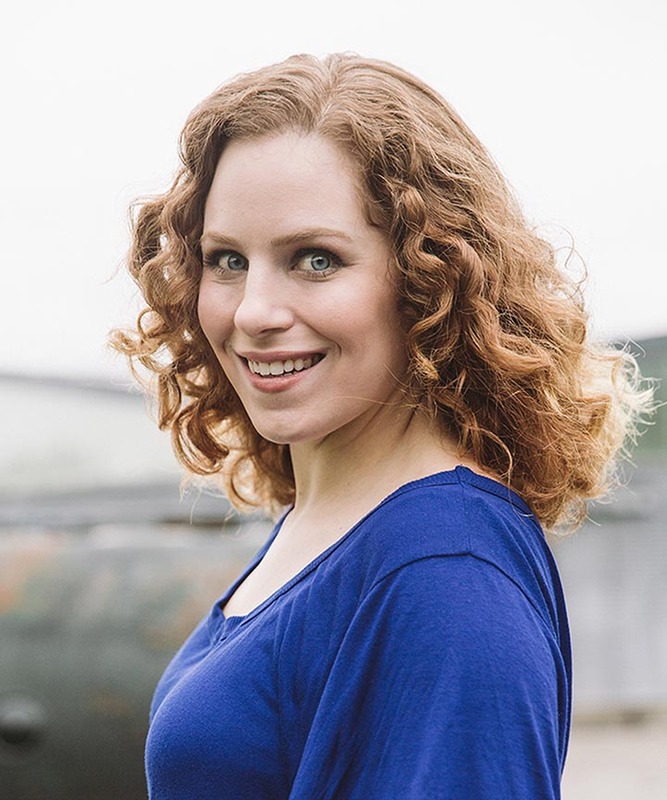 While Lorraine Massey does primarily recommend gels for styling, some curlies prefer other formulas like creams, mousses, and smoothies. It is really up to your personal preference and the amount of hold or movement you like to have. This Aussie mousse is maximum hold. This Herbal Essences Set Me Up Gel has a strong hold, while their Totally Twisted Curl Scrunching Gel has a lighter, softer hold. 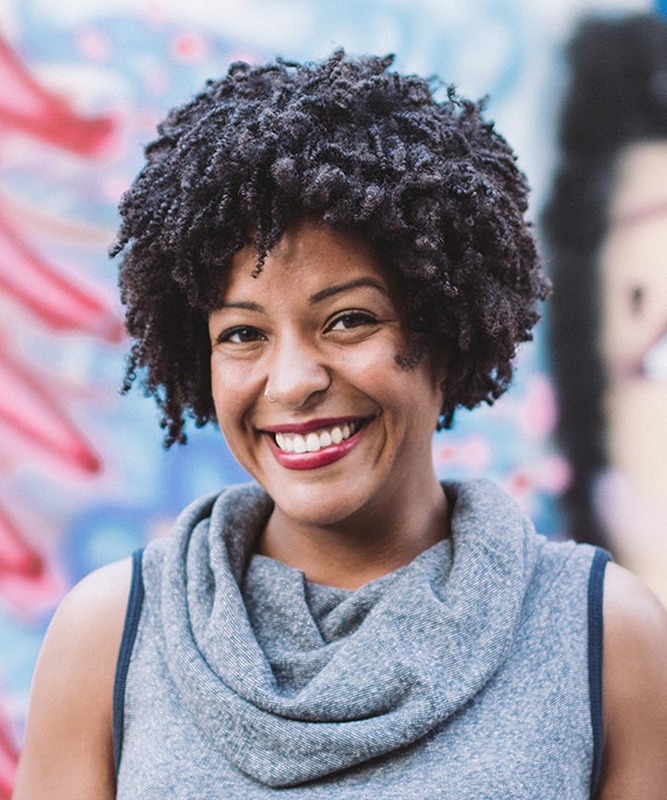 Curlies have reported liking both products depending on the way you like to wear your hair. 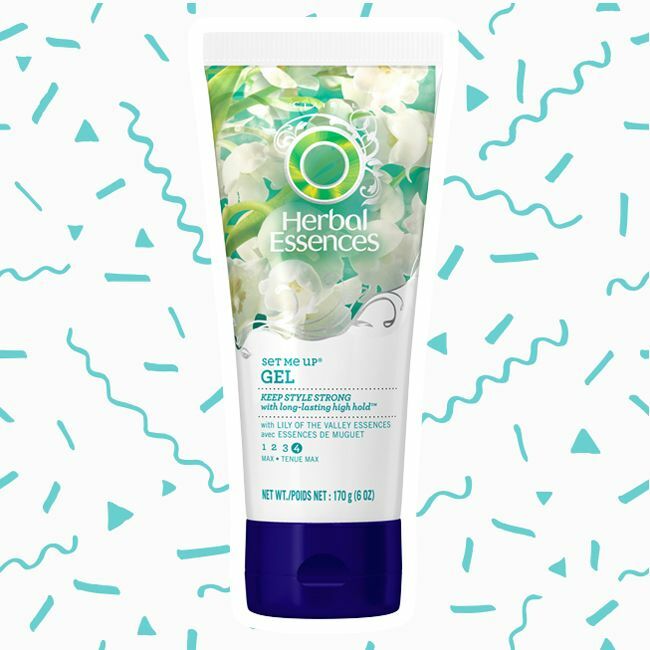 This gel is a throwback product for many curlies, and it still holds its Holy Grail position in many bathroom cabinets. 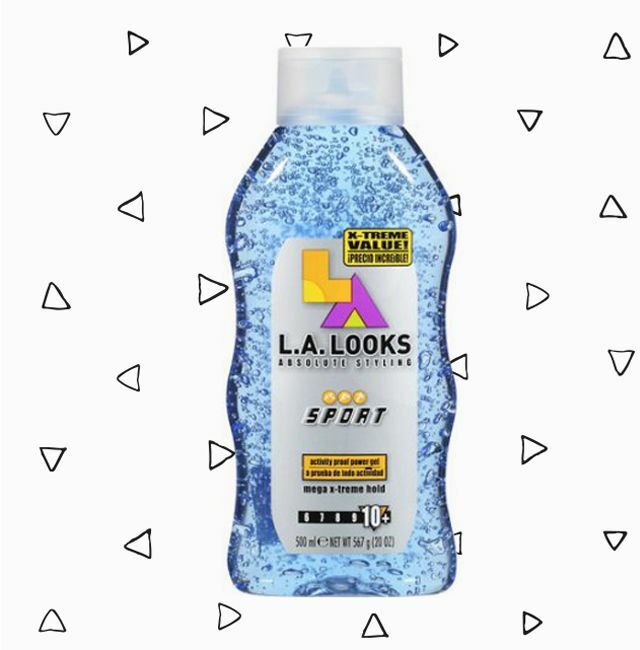 The L.A. Looks gels come in a range of holds, and this blue formula is ranked "mega x-treme hold." Many curlies like that this will provide definition that lasts for days. 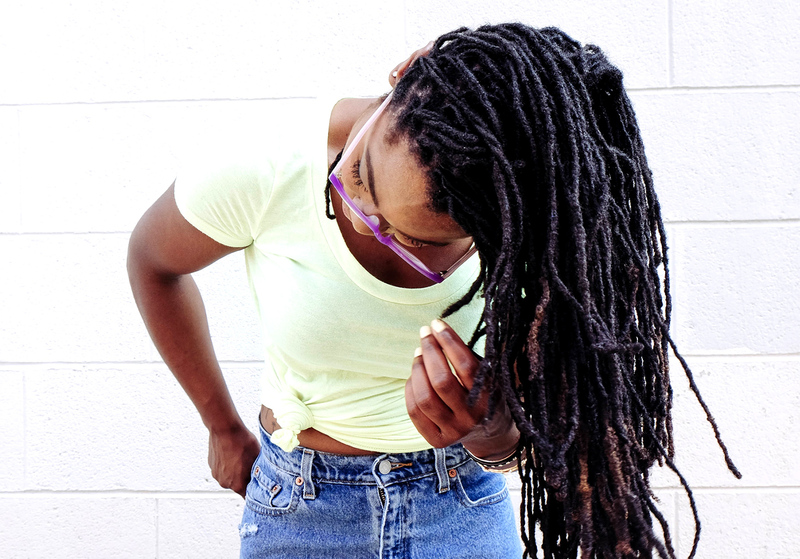 If crunch is an issue for you that can be easily taken care of by scrunching out the crunch once your hair is dry. Did we leave out your Holy Grail product? Share your drugstore finds below! *Editor's note: At the time this article was written there were no silicones or sulfates in these product formulas, however formulas do change so it is always best to check the ingredients list of any product before purchasing. This article was originally published in 2014 and has been updated due to discontinued products and changes in formula.